Winter 2015-16 brought more precipitation to northern California than central and southern California. Mandatory statewide water conservation ended in May. 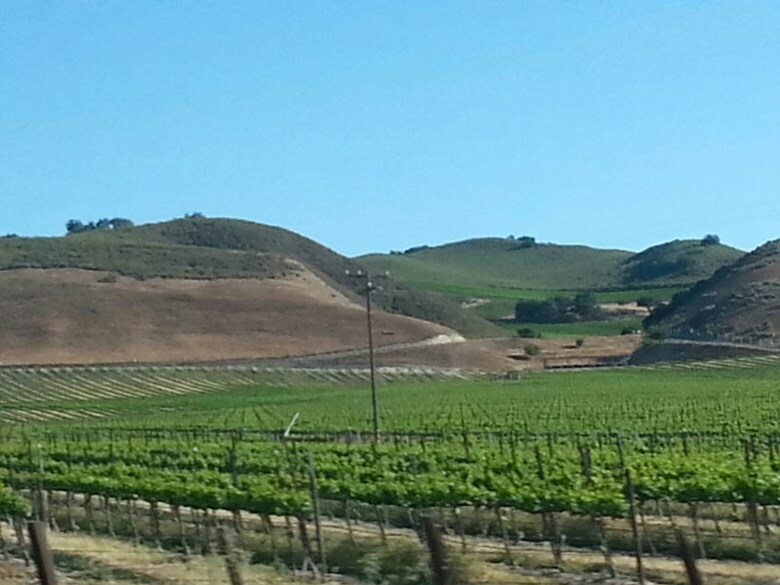 The drought is in its fifth consecutive year in California. The California Water Resources Control Board says the 28 percent May water conservation rate, compared to May 2013, was "phenomenal." The board says cumulatively, local water suppliers have saved 1.6 million acre feet in the 12 months of mandatory conservation, or enough water to supply eight million people for a year. 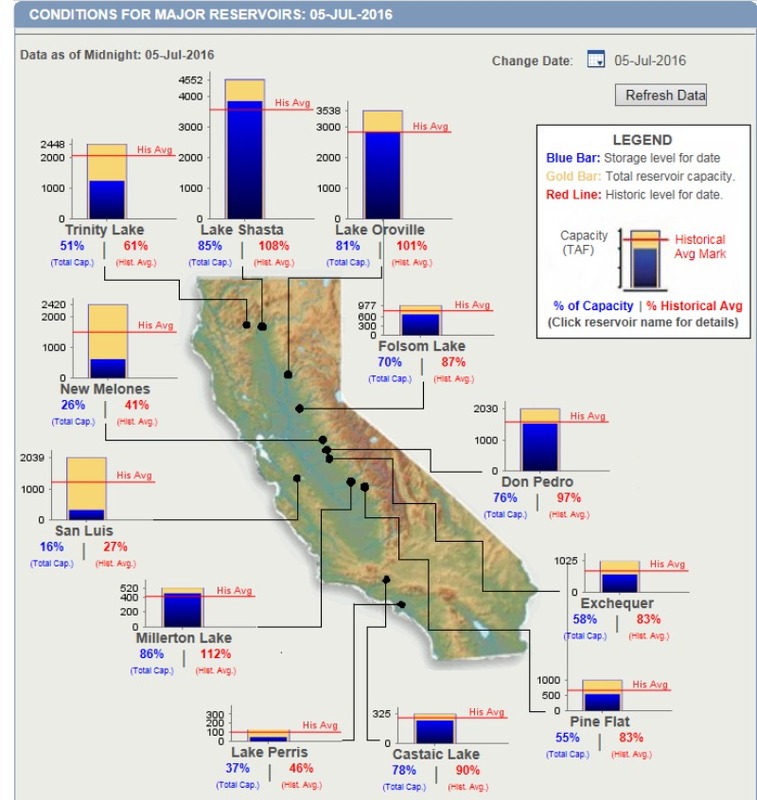 "The phenomenal ongoing water conservation by state residents as we enter the hottest summer months clearly shows Californians understand we remain in stubborn drought conditions statewide and that saving water is just the smart thing to do," says State Water Board Chair Felicia Marcus. "Rain or shine, drought or no drought, state mandated target or not, Californians should keep conserving." Marcus says conditions have improved for urban California’s water supply with winter rain and snow but "we are still largely in drought and saving water can extend urban water supplies off into the future if this next winter is dry again." May was the final month of mandatory statewide water conservation standards. Regulations that started June 1 require local water agencies to determine conservation standards for their customers. Under a state "stress test" they must prove they have sufficient supplies to meet customer demand if there are three consecutive years of drought. The state board says it may tweak those rules, depending on water supply and the effectiveness of local conservation efforts. 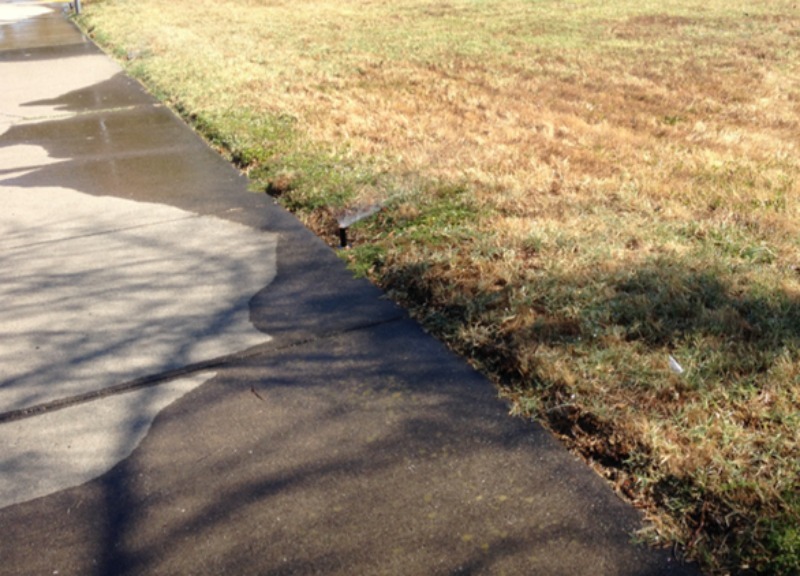 Current regulations continue the statewide ban on wasteful water uses, such as hosing off sidewalks, driveways and other hardscapes; washing cars with hoses not equipped with a shut-off nozzle; and watering lawns in a manner that causes runoff. Prohibitions also remain against homeowners associations or local governments taking action against homeowners who reduce or stop watering lawns. California is in the fifth straight year of drought. Last winter brought near-normal precipitation to northern California and filled the state's largest reservoirs. But the "Godzilla El Niño" didn't happen, and central and southern California were drier.